This is what we had all been waiting for. Henrikh Mkhitaryan had played only 75 minutes of first-team football since his move from Dortmund in the summer and hadn't started since September. It had taken a while for us to see the £26 million Armenian at his best but it was worth the wait. Able to play anywhere in attack, when it was announced that he would be involved against the Eredivisie outfit, we were intruiged to see where he would feature. Such was the sense of anticipation and excitement that followed his inclusion, it was almost like we were witnessing his debut. 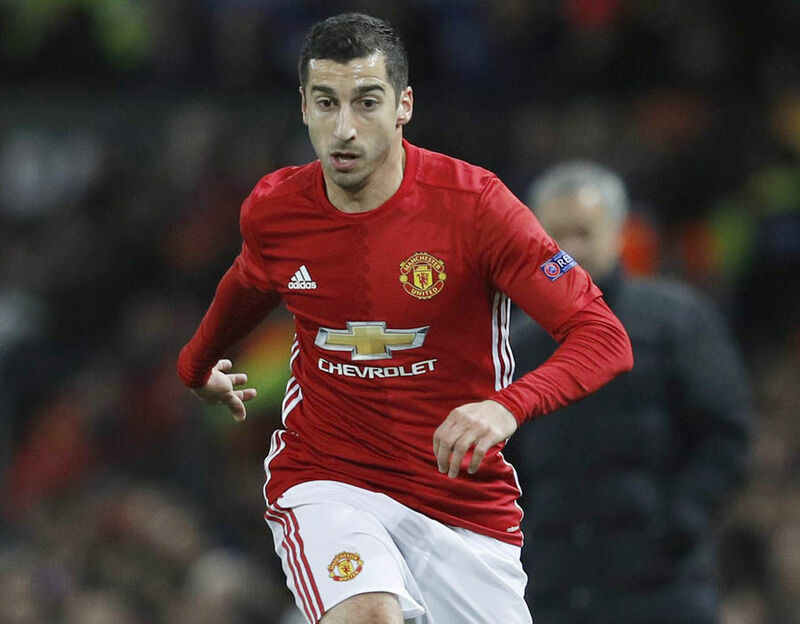 Starting on the left in the 4-0 Europa League win, Mkhitaryan was voted man of the match in a truly magnificent, all-action performance in only his fourth appearance for the team. He showed everyone what he's got in his locker and surely must start in Sunday's home league game against West Ham. Occasionally drifting centrally, to good effect, his passing was good, he was a constant threat in attack and his superb link-up play, particularly with Wayne Rooney, continually caught the eye. United overwhelmed Feyenoord in the second half and Mkhitaryan set the benchmark for his team-mates to follow. His creativity, flair, intelligence, pace and penetration offered more or less everything we've been missing and he played like a man wanting to release his pent-up frustration with a point to prove. Unceremoniously taken off at half-time in the derby defeat to City and afforded half an hour in Istanbul last time out in Europe, when he left the field this time he did so to a standing ovation. The only thing missing from his mesmeric 82 minutes was a deserved goal as he fired into the side netting and then went close from distance, before one swashbuckling burst forward, from his own half, saw Feyenoord's Jan Toomstra fortunate to escape censure for his cynical challenge on the winger. He was instrumental in starting the fine team move that culminated in our third goal as he began the play from deep before he raced on to Rooney's pass and found Zlatan to score. Jose may have hoped for more defensive responsibility from him, but such was his attacking prowess that shouldn't be held against him. There's not a huge amount of competition on the left-hand side and, with Anthony Martial's second season struggles continuing, there's no reason why Mourinho should ignore 'Mikki' any longer.